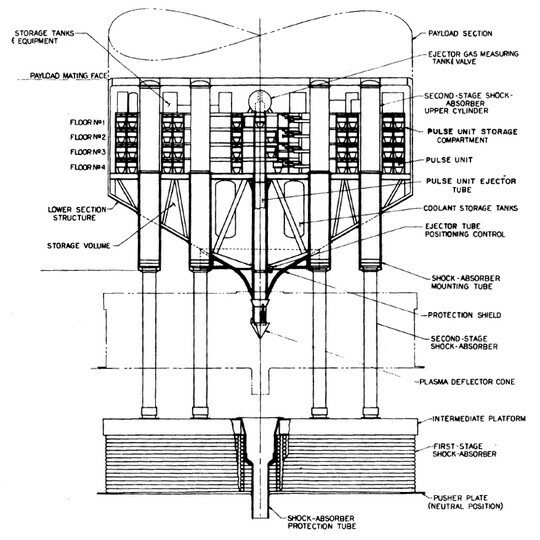 Aircraft Nuclear Propulsion - prior to the invention of the rapid-delivery ICBM, keeping one's nuclear bombs on near-endlessly-flying nuclear bombers seemed like an eminently sensible thing to do. 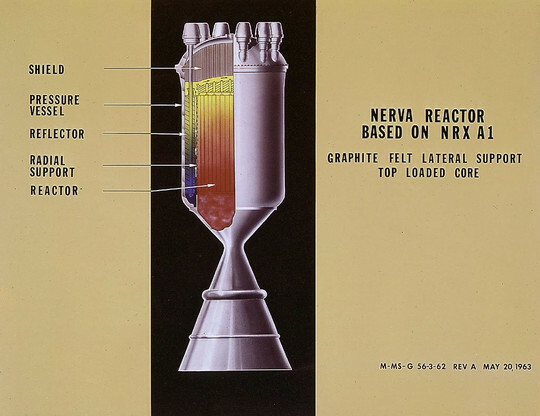 Perhaps fortunately for everyone involved, a test flight with an operational but otherwise unconnected nuclear reactor showed protecting the crew from irradiation was too impractical to warrant further development. 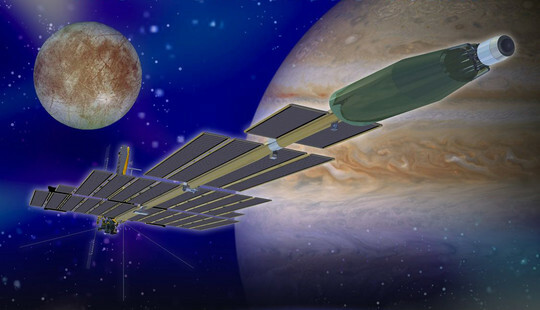 Project Prometheus - moving close to the present day, instead of an interstellar mission to disregard sensible quarantine procedures, a bid to combine a nuclear reactor with ion thrusters to send giant, unmanned space probes to the outer solar system. Cancelled, due to budgetary issues. Of course. We did get the solar-powered Juno, currently en route to Jupiter! N165 - a happy little basaltic Mars rock, with a new robot friend. We're Nasa and We Know It - now awaiting response from SpaceX. 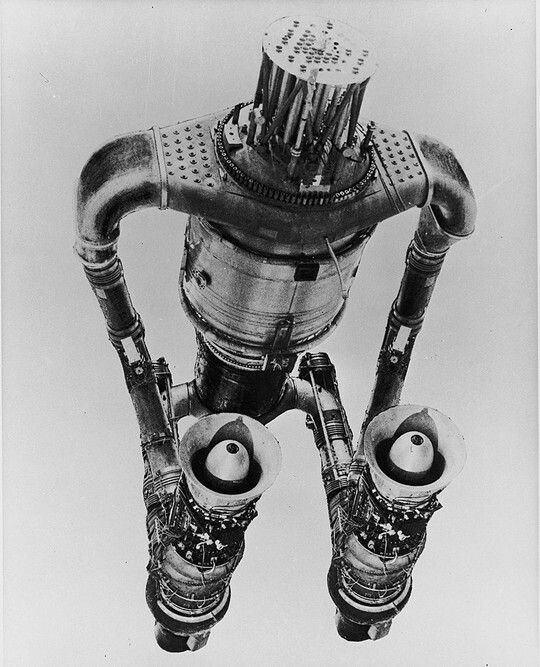 The BBC made a great documentary about project Orion, called "To Mars by A-Bomb". It contains footage of a proof of concept test they did with a rocket powered by conventional explosives. Even that looked suitably mental.